John Schnatter may be blocked by Papa John's headquarters, but he is still banging on the doors. The latest letter from the founder of the world's largest pizza chain addresses Papa John's current CEO, Steve Ritchie blaming many things, including his fall as chairman and declining sales of the company. In a letter to franchisee and published on his new page SavePapaJohn's, Schnatter claims that he staged the fall for Ritchie's mistake and that Ritchie staged his fall after seeing the board Schnatter had talked about removing him in June. "The source of the company's poor performance is rotting at the top," wrote Schnatter. "He blames me for the moment," he added. 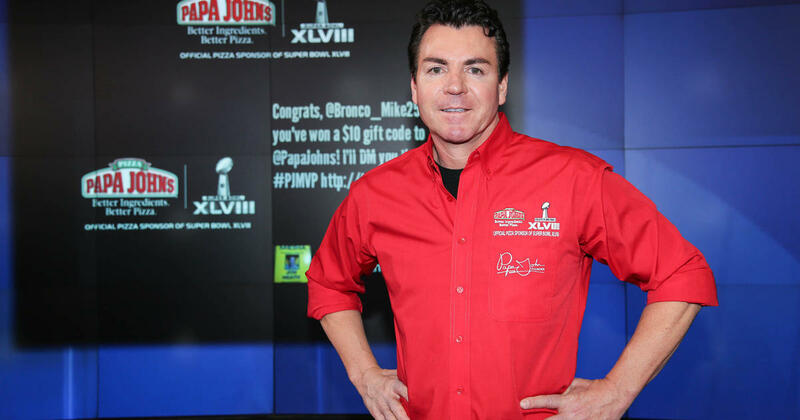 "Once again, John Schnatter makes untrue and derogatory statements in a self-serving attempt to distract attention from the destructive effects his own words and deeds had on him our stakeholders," said a spokesman for Papa John. "At no time has the board asked John Schnatter to become an executive chairman, in fact, the company has taken several steps to separate it." Schnatter resigned as chairman last month after admitting in May during a telephone conference that he was using a racist charge. However, he remains a board member and now regrets resigning by saying his words have been taken out of context. Schnatter had left months before the CEO Slott, after he had voiced controversy by criticizing National Football League players kneeling during the national anthem. The Company's Board of Directors adopted a "poison pill" in July to prevent Schnatter from getting his share of about 30 percent in Papa Johns and gaining a majority stake. 8 CBS Interactive Inc. All Rights Reserved.